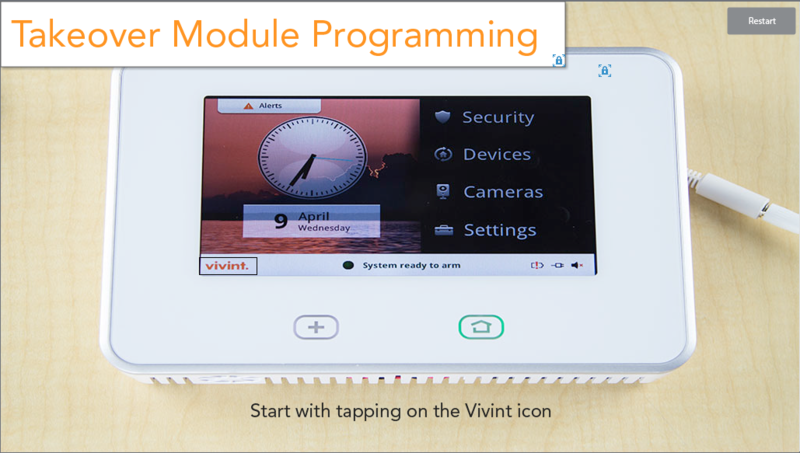 An interactive training on programming a security control panel using equipment from a prior service. Built in Adobe Captivate. Allow a minute to load. 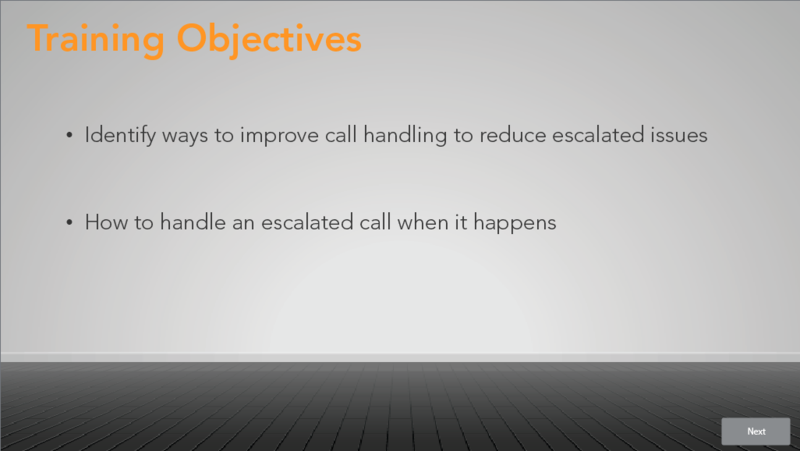 An interactive training on handling escalated customer call situations in a call center environment. Built in Adobe Captivate. Allow a minute to load.